Graceful, luxurious, comfortable are all words which could be used to describe this bed. Handmade using traditional methods, the bed is sturdy and durable. 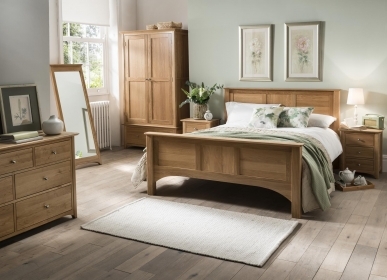 Built from American White Oak, the bed comes in a warm lacquer finish which adds to the modern, yet elegant design. 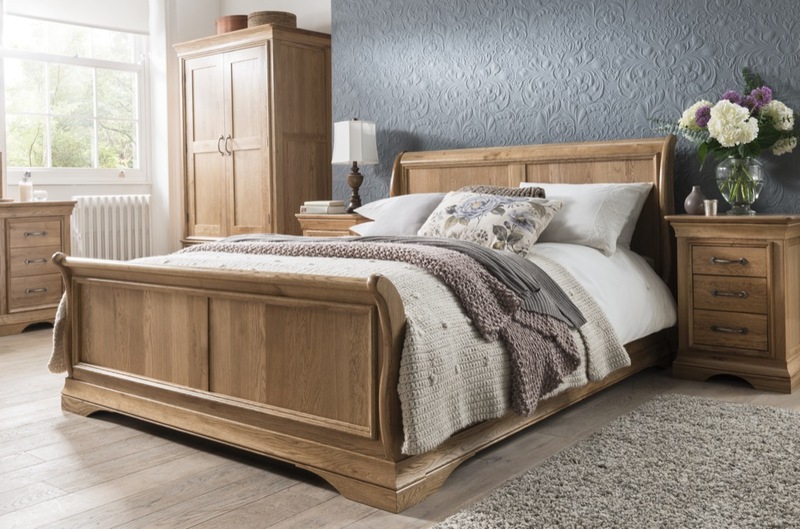 With a curved headboard and footboard, it creates a certain je ne sais quoito any bedroom aiming for an air of French sophistication and style.